Hi, Simmers! This update addresses the duplicate items you might have been seeing in Community, fixes the news section, and keeps your place in the list when you view items. Thanks for playing The Sims 4! 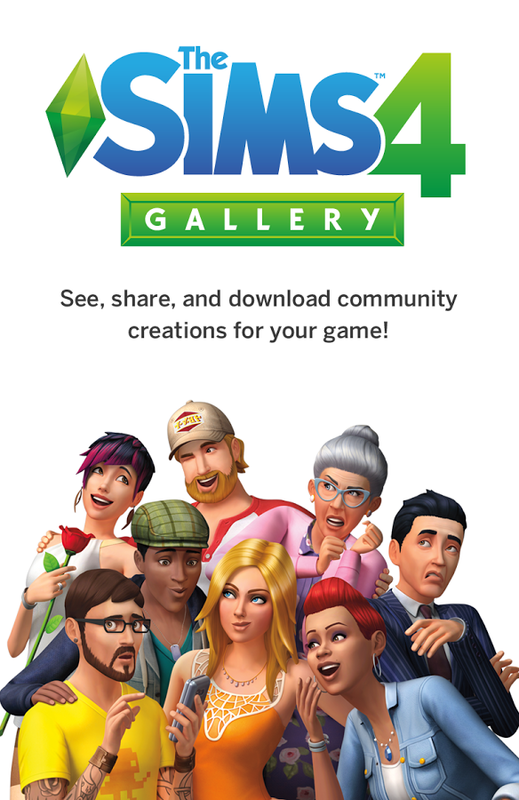 Stay connected to The Sims™ 4 while you’re on the go with The Sims 4 Gallery! 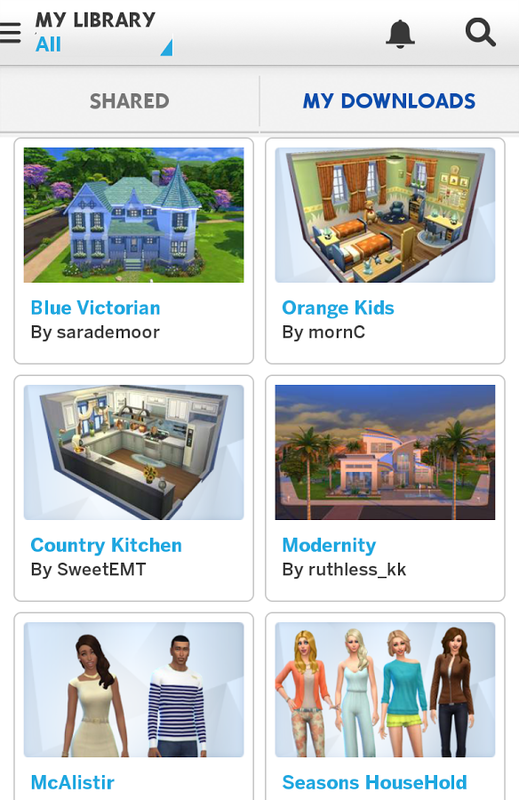 Explore the Gallery and discover exciting new Sims, households, rooms, and homes created by The Sims community. Log in to your Origin™ account to like, comment on, and share the unique creations from our talented players. Save your favorite creations to be downloaded automatically into My Library the next time you play The Sims 4. Get inspired and start exploring today! 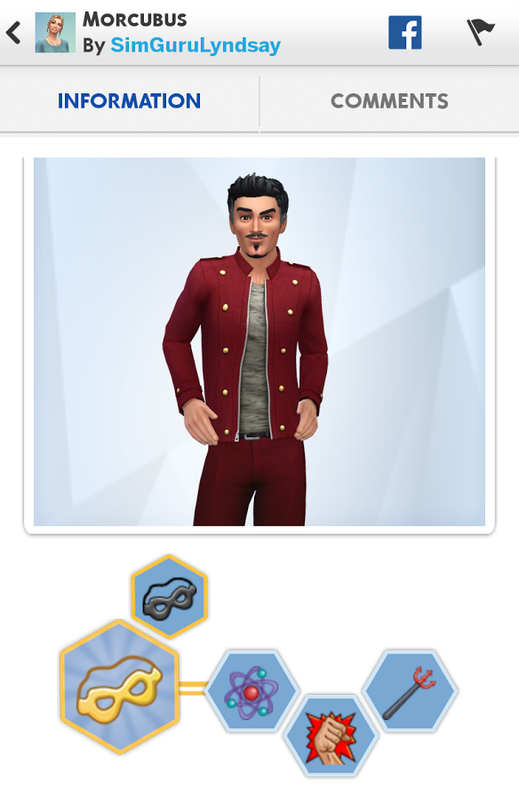 Browse and discover unique creations from The Sims 4 community. Like, comment on, and share The creations you love. 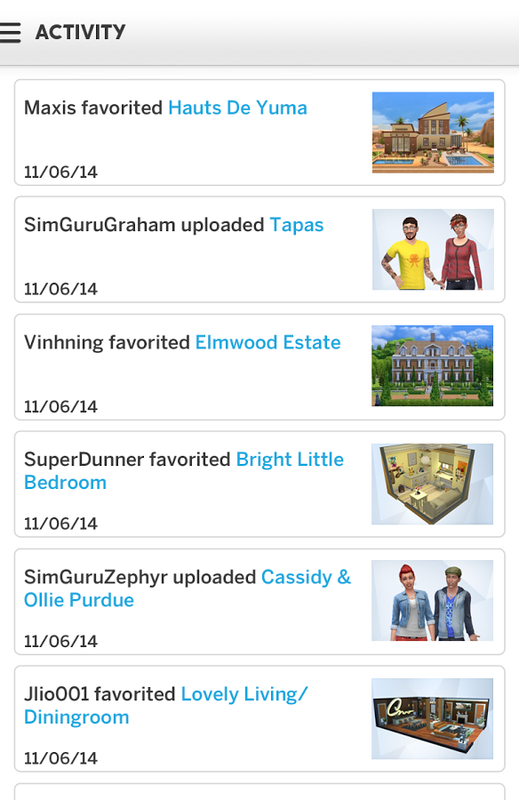 Save your favorite creations to be downloaded automatically the next time you play The Sims 4. Check out the hottest content selected by Maxis and the most popular creations with trending hashtags. Visit http://help.ea.com/the-sims/the-sims-4/ for assistance or inquiries.